All companies (private limited company, one person company, limited company, section 8 company, etc) are required to file an annual return with the MCA every year. In addition to filing MCA annual return, companies would also be required to file income tax return. In this article, we look at MCA annual return filing for a company in detail. Note: Directors of companies that have failed to file the annual return for three years will be disqualified for 5 years. Know more about Director Disqualification. All companies registered in India must prepare and file with the Registrar of Companies, an annual return in FORM MGT 7, within 60 days from the date of annual general meeting. 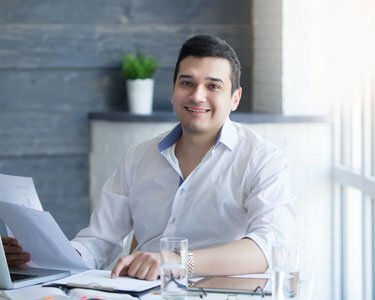 The annual return of a company can be filed with the digital signature of the Director of the Company and the digital signature of the Chartered Accountant auditing the company. In case of annual return filing by a listed company or a company having paid-up share capital of ten crore rupees or more or turnover of fifty crore rupees or more, the annual return must be certified by a Company Secretary in practice in Form No. MGT 8. Details of registered office, principal business activities, particulars of its holding, subsidiary and associate companies. Details of shares, debentures and other securities and shareholding pattern. Details of its members and debenture-holders along with changes therein since the close of the previous financial year. Details of promoters, directors, key managerial personnel along with changes therein since the close of the previous financial year. Details of meetings of members or a class thereof, Board and its various committees along with attendance details. Details of penalty or punishment imposed on the company, its directors or officers and details of compounding of offences and appeals made against such penalty or punishment. Details of matters relating to certification of compliances, disclosures as may be prescribed. Details of shares held by or on behalf of the Foreign Institutional Investors indicating their names, addresses, countries of incorporation, registration and percentage of shareholding held by the. 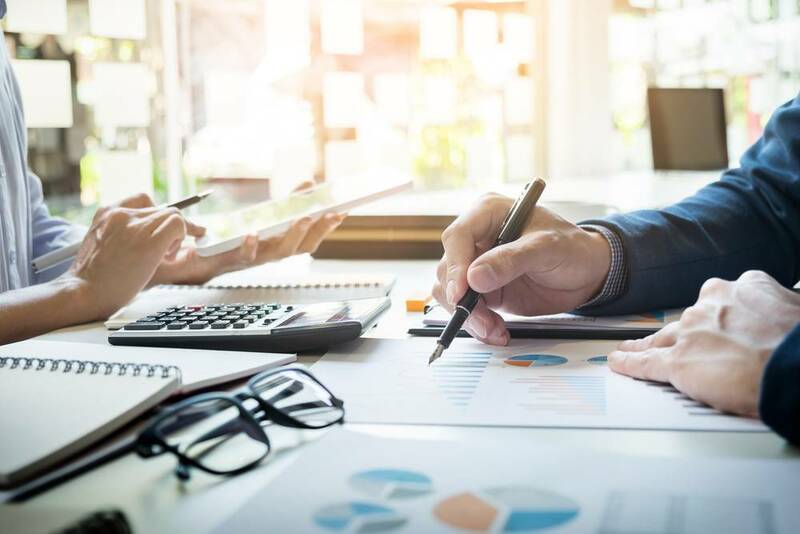 Details of other matters as may be prescribed, and signed by a director and the company secretary, or where there is no company secretary, by a company secretary in practice. The penalty for a company not filing MCA annual return is Rs.5 lakhs. In addition, every officer of the company who is in default will be punishable with imprisonment for a term of upto 6 months or with a fine or both. In addition, companies that do not file their income tax return or MCA annual return continuously can be marked as a strike off by the Registrar of Companies. Before the company is striked off, the bank accounts of the company could also be frozen. Finally, once a company is marked as strike off by the Registrar of Companies, the directors in the company would be disqualified from acting as Director of a company for a period of 5 years. 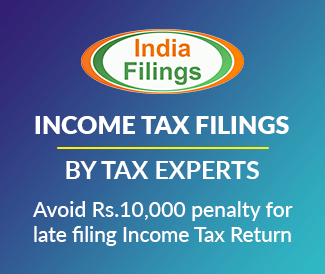 To file annual return for your company, visit IndiaFilings.com or email [email protected] for assistance.